As Ironshore’s senior vice president and global director of marketing and communications, Charlotte Moscardelli has helped build the Ironshore brand for more than a decade, creating award-winning campaigns and spearheading the firm’s global communications initiatives. Responsible for all branding, communications, media and marketing strategies, Moscardelli joined Ironshore in 2009 and oversaw the development of its brand identity, incorporating the company’s ethos and goals. 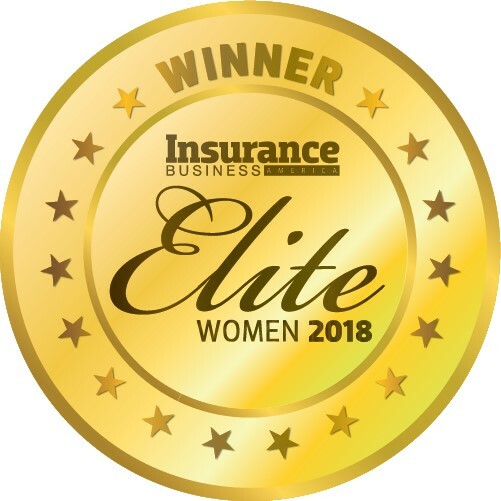 Under her leadership, the company was awarded the Insurance Marketing & Communications Association’s Showcase Award of Excellence for its 2015 marketing campaigns. 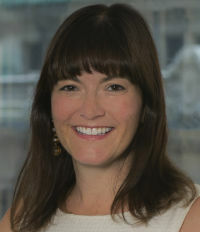 Moscardelli previously worked as vice president of marketing for AIG’s environmental division, driving all marketing efforts for the company. Prior to joining the insurance industry, she held various roles at Citibank North America in the marketing and strategy group, focusing on direct marketing for the investment, consumer, business and mass affluent segments. She began her marketing career working in account management on various Fortune 500 company accounts at a number of advertising agencies, including Wunderman, Young & Rubicam and Lipman.